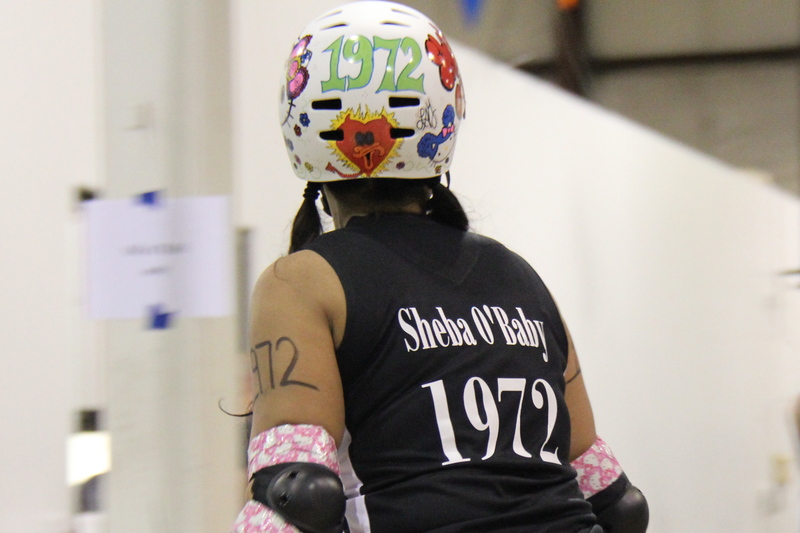 On May 19, 2012, I had my very first Roller Derby bout. 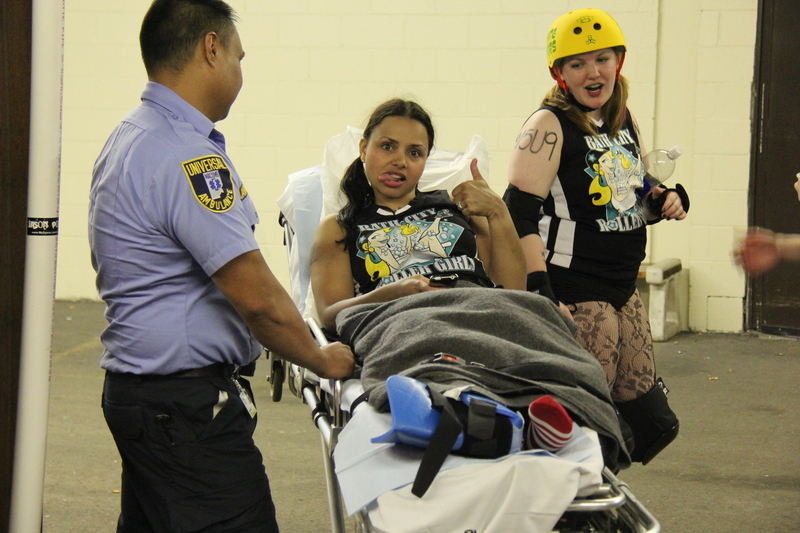 I also suffered a Trimalleolar fracture during that first Bout. You can read the post in its entirety here. 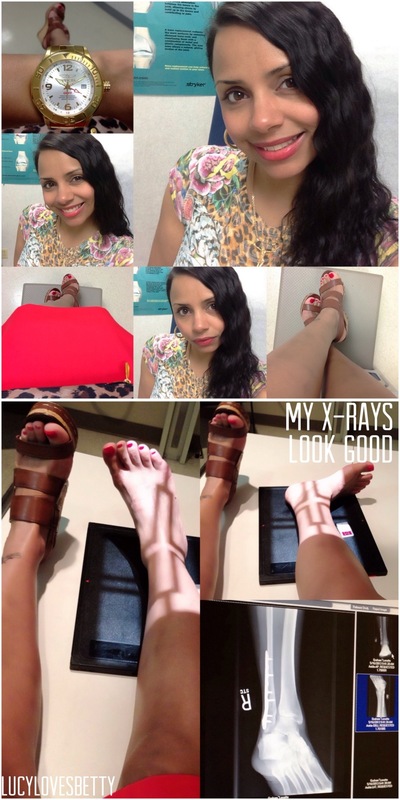 I just saw my surgeon on Thursday and he said that everything looks great: my X-ray, my ankle, me! Lol! I wish that I could say I’m getting ready to go to my team’s Sunday practice. Alas, I am not. Instead, I’m home in the bed nursing a horrible cold made worse thanks to my lupus. I am in a world of pain right now. Like, I seriously wanna cry. 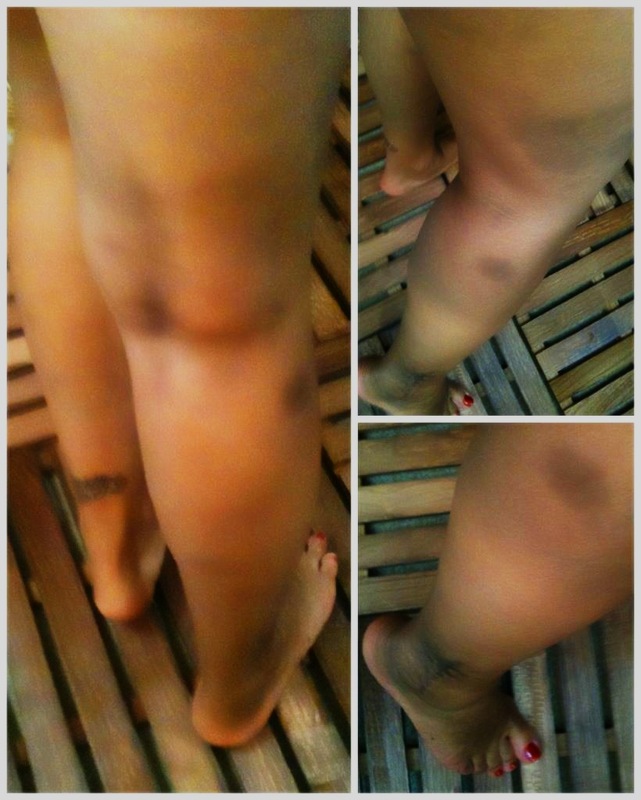 I was on my feet for waaaaay too long today cooking… I haven’t “cooked” since before my injury and now I see why. OMG! I couldn’t really take pain meds as I’m not stable on my feet and I was using knives. I always think back to the Final Destination” movies when it comes to things like that. Funny, I never thought about those movies while on the track doing roller derby. I can’t explain that. That’s neither here nor there. Again, I am in a world of pain right now. Feels like someone is sticking scalpels (yes, plural), into the medial malleolus of my right tibia. 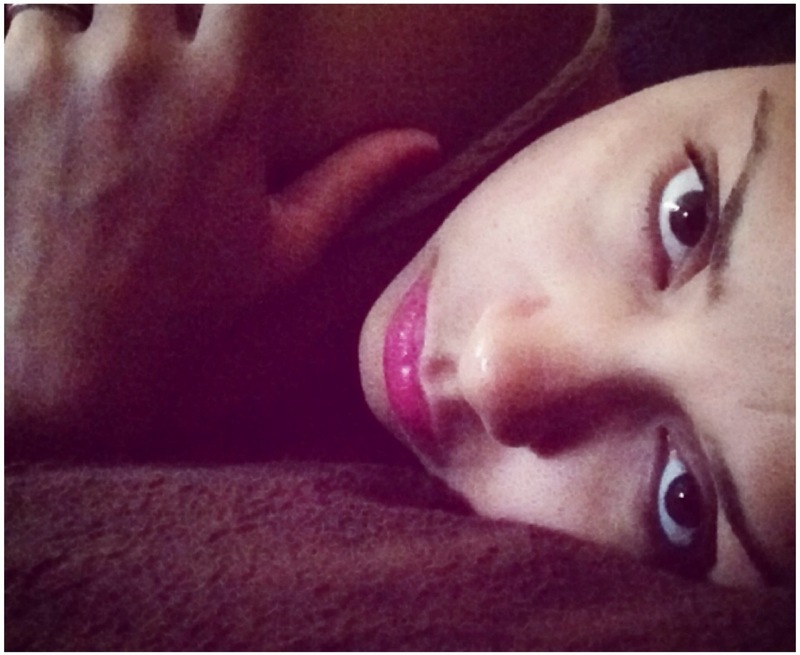 I have a very high threshold for pain, as I am in pain almost everyday of my life thanks to my lupus and RA, so I normally don’t complain about pain; I push through it. No pain, no gain. But imagine, if you will, how easy it would be for someone with my pain threshold to overdo it, and perhaps injure myself even more. Which is precisely why I’m done for the night! I will NOT be doing anything else that requires me to be on my feet; I’m horizontal from here on out. I just thought I’d share. Oh, and please do forgive me if I’m talking in present, past and future tense… I simply cannot bear to correct myself right now. I started this post a couple of weeks ago and had planned on inserting all of the pics at a later date. Well, as I was inserting the pics into the post today, I deleted the whole thing! ARGH! So, this will not be that wordy, as I am totally worn out from therapy today and grocery shopping. Where I last left off, I was waiting for the ambulance. 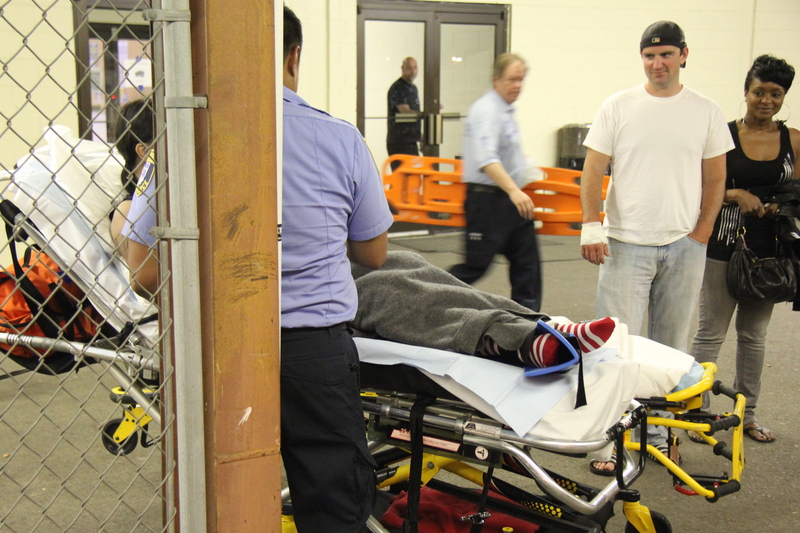 Once the new EMTs arrived, one of them told my husband not to take any pics. Um, excuse you? We take pics, that’s just what we do! I’m sorry Mr. EMT man, but I will not allow you to deny me the right to document this very important and life-changing event. This is MY life! That being said, my husband kept snapping away. Although he did not take pics of that EMT, fair enough, right? The new EMT, I’ll call him Mark, was in a pretty bad mood. He was scheduled for two (2), twelve-hour shifts back-to-back. How do I know this, you ask? 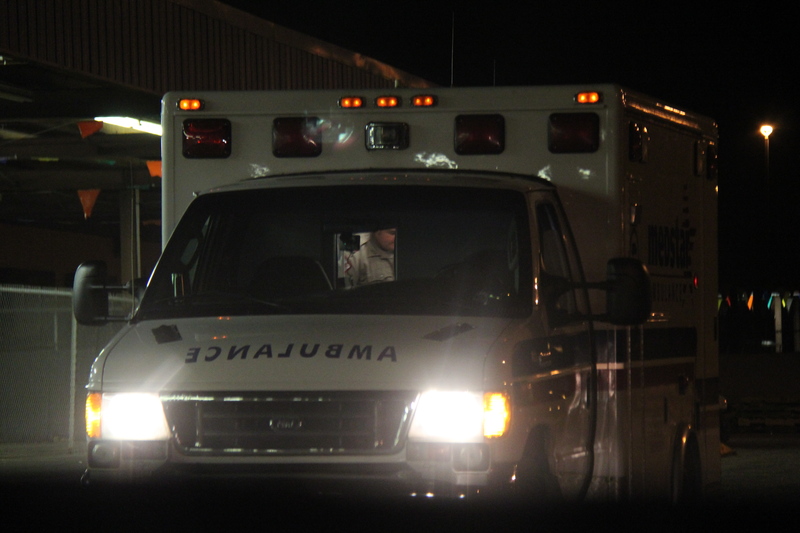 Well, as I was being loaded into the ambulance, I told Mark and his partner that they could attend our after-party at the Detroit Pub in downtown Mt. Clemens. The other EMT said, “we don’t get off til 7 (am), the party will probably be over by then, right?” I nodded yes. Mark said, “I don’t get off at 7 (am). I’m working a double”. Mark went on to say that he had accidentally, by accident, signed up for back-to-back shifts. Apparently he wasn’t paying attention and their supervisor really didn’t care. Poor guy. I tried to cheer him up as he was getting ready to start my I.V. and I didn’t want him taking his frustrations out on me. But some people can’t be helped. Misery loves company and I’m a loner. It was kinda scary when they closed those doors… the resounding thud shook me. 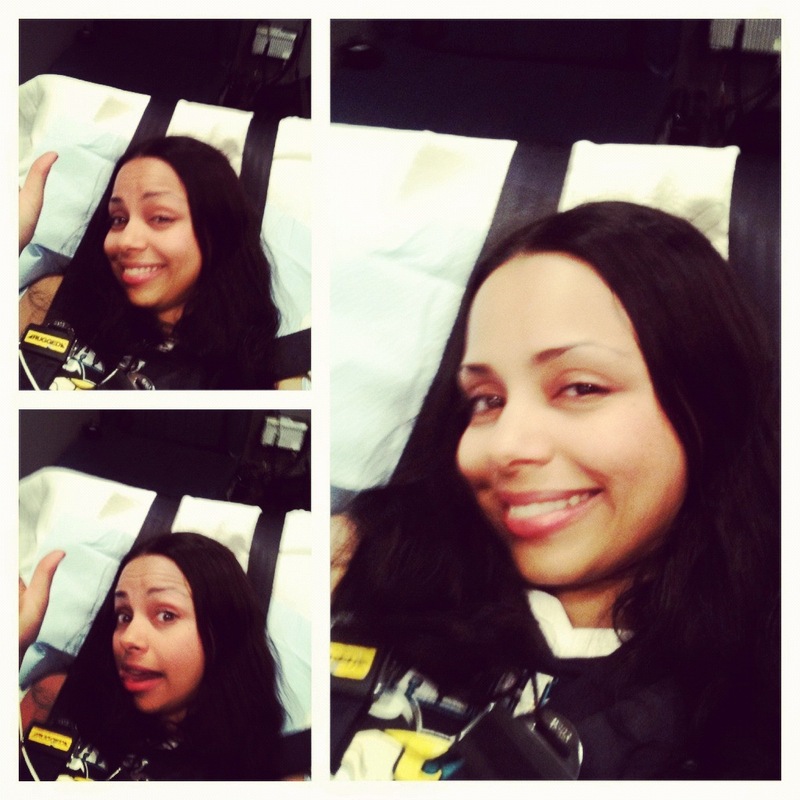 Just a lil loopy… lol! 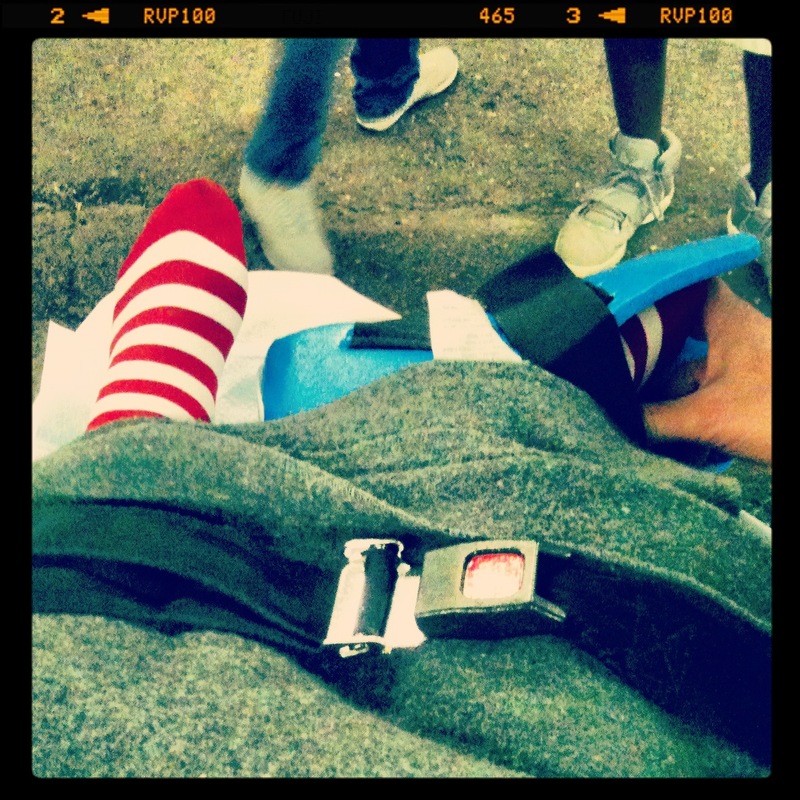 I was just snapping away the whole ride to the hospital, all I had was my iphone and nothing else, not even shoes! LOL! No one rode with me, as all of my friends and family had driven themselves (we need to carpool more often). My oldest son Eric had to drive my car home and my children and husband were responsible for collecting ALL of my belongings. I had a lot of things with me that day, which included two pair of shoes (platform mules and Chuck Taylors), three boutifts, my camera, my huge Derby Bag, my Reidell’s, my M.A.B., two sets of knee and elbow pads, 4 rolls of duct tape, my tool bag and a lot of incidentals. I didn’t even get my Chuck Taylors till weeks later and I just realized that I don’t have my Triple Eight wrist guards. Hopefully they’ll turn up at our practice/bout facility. 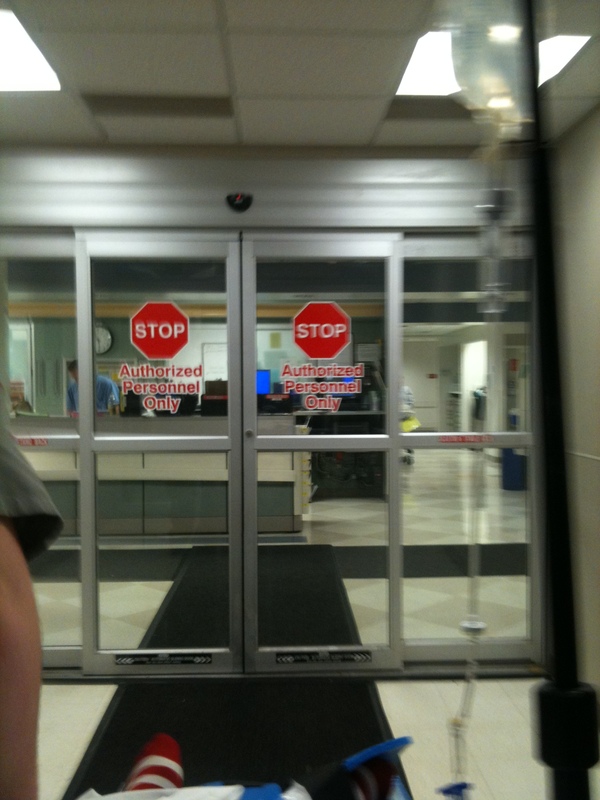 My POV… Look up… Emergency Room sign above entrance to McLaren Macomb’s ER… Such a good hospital!! Yay! My family was waiting for me when I got to the hospital. 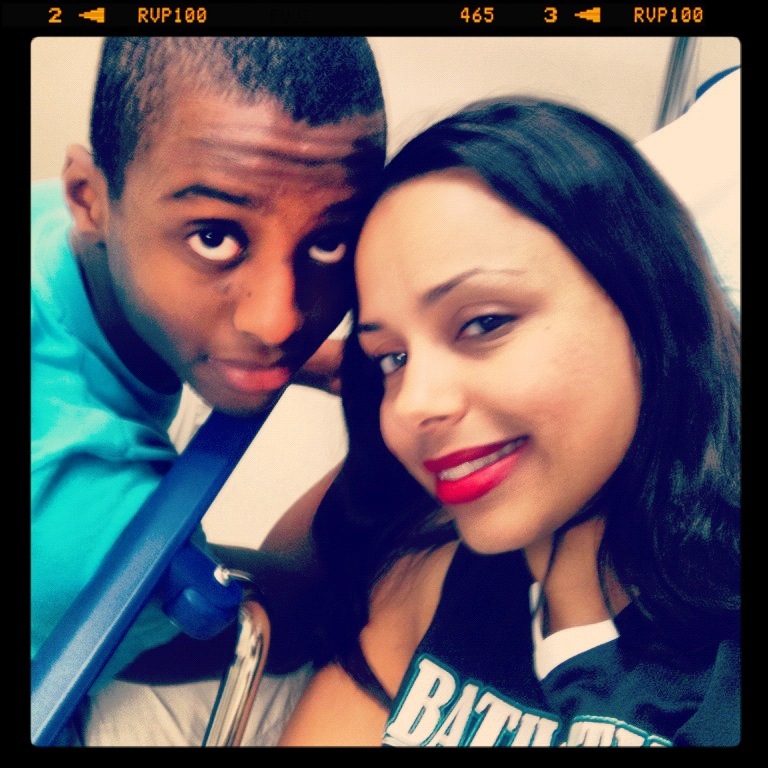 Here’s my youngest child, Elijah, keeping me company. 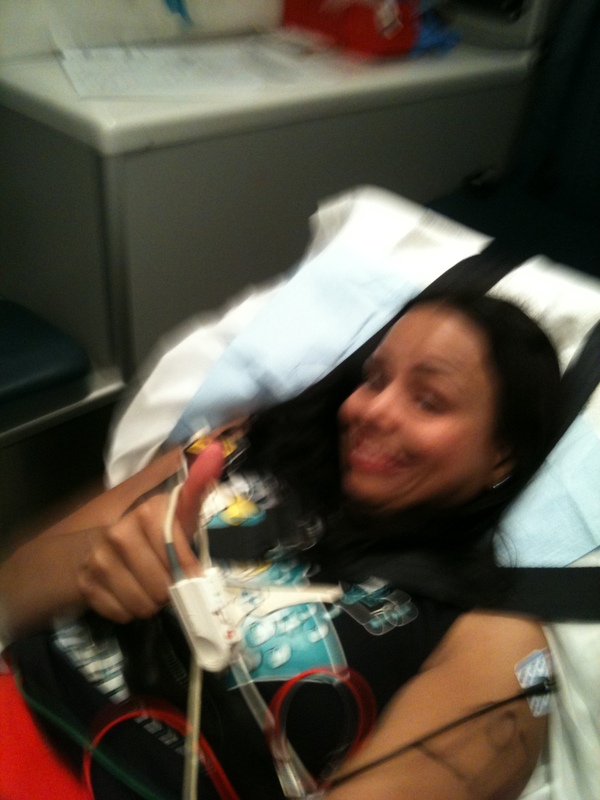 I was in pretty good spirits considering the injury I had just sustained. I made a conscious effort to deal with this crazy turn my life just took, with as much positive energy and grace as I could muster. Grace under fire? Yup, that’s me. I truly believe that everything we put out into the universe comes back to us. This whole ordeal, the bout, the injury, the surgery, my hospital stay… I approached all of it with a smile on my face and no fear. That’s right, I said “No fear”. 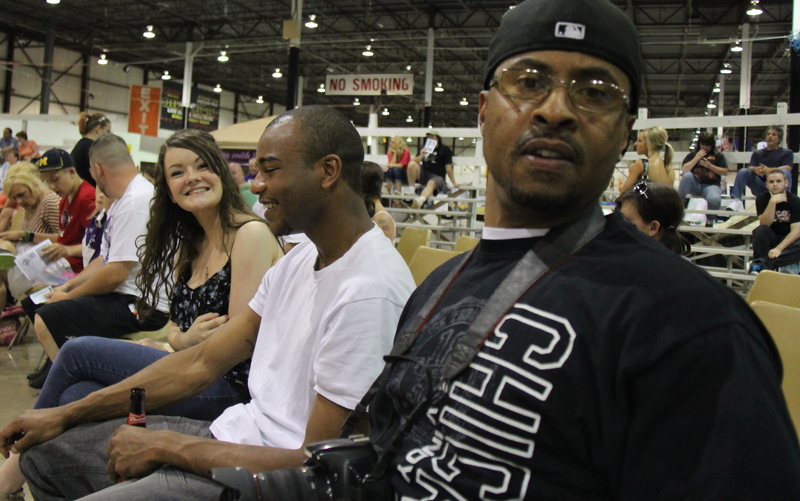 I was nervous on my way to the bout, but I calmed down once I saw my family. From that point on, I was good. I had already won. I was rewarded with an overwhelming feeling of accomplishment and warmth. So that’s why I’m giving the thumbs up in all of this pics. I knew God was going to take care of everything. He’s never given me anything I couldn’t handle. 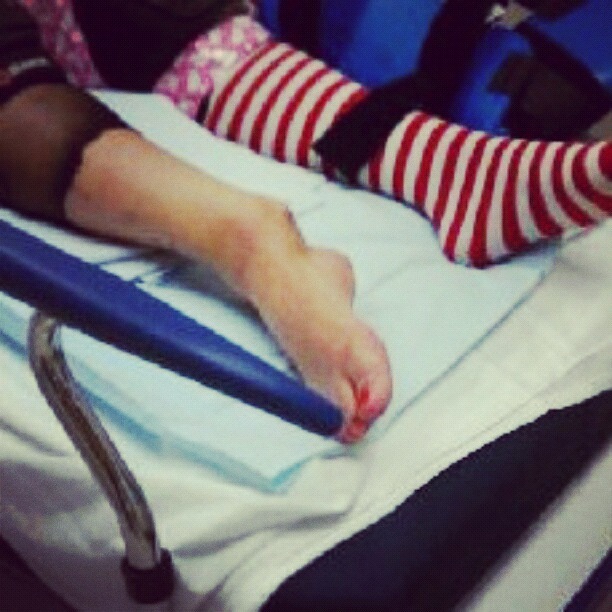 The doctor wanted to cut my fishnets and sock off… I said, “no no no… let me take my sock off… no biggie…” I still have my socks. The fishnets are minus a leg, which came in handy when I wore them with my cast just the other day (I’ll show those pics in a different post). 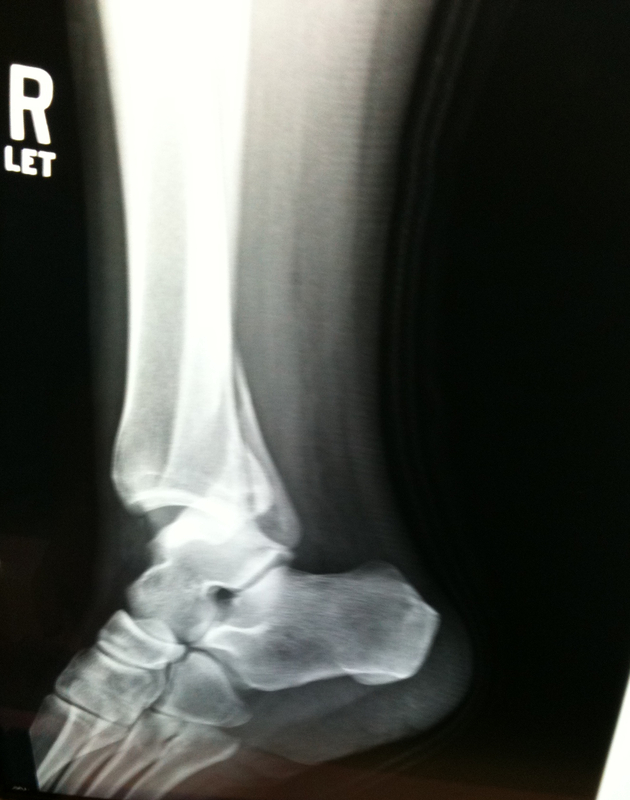 A different angle of my mangled ankle… try to say that three times, real fast… lol! One leg up, One leg up… Lol! 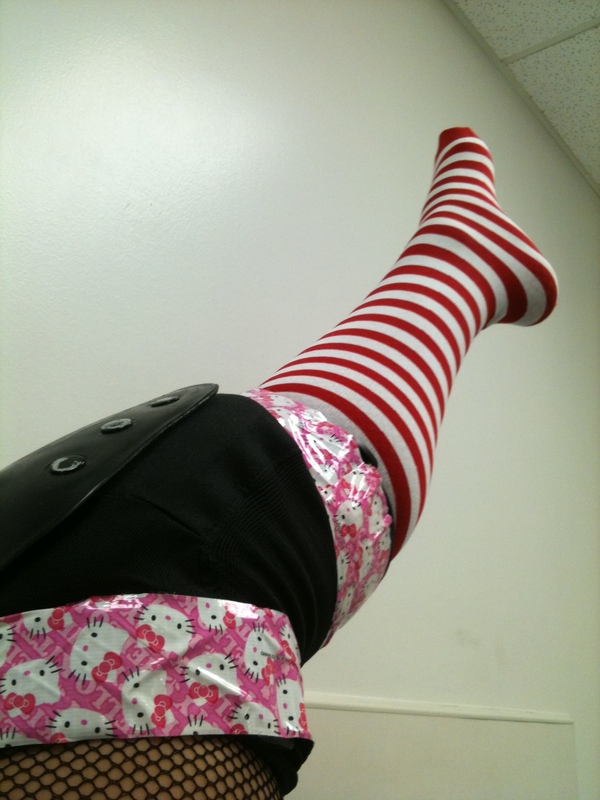 Dontcha’ just love my Hello Kitty duct tape? It’s so awesome! Can you see the fractures? Oucheeee…. 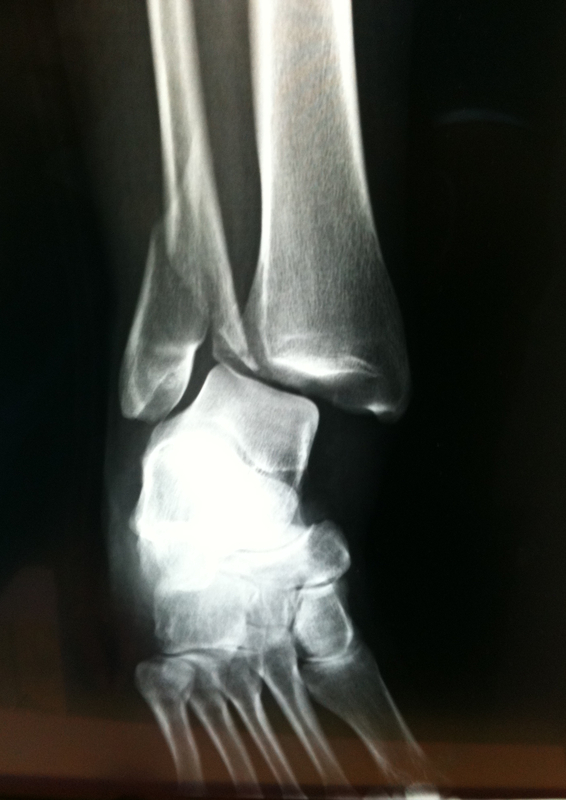 The diagnosis: fractured ankle in three places, Trimalleolar Fracture is the term the doctor used. 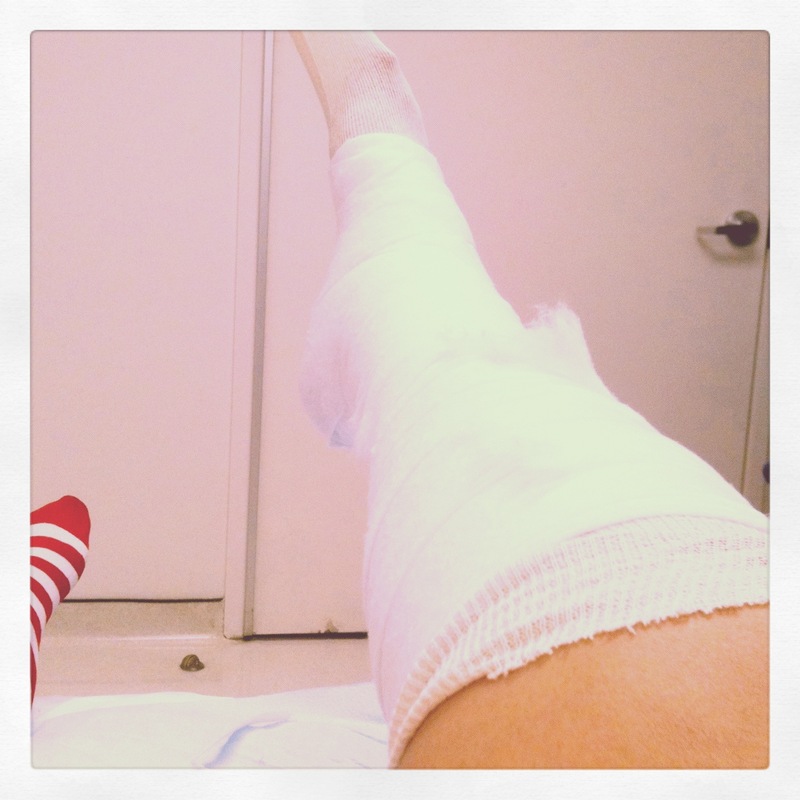 Treatment: Surgery. Prognosis: I’ll walk again. The doctor is getting ready to stick me with a huge needle to numb me up before he popped my ankle back in place… aye yai yai! I do NOT have a pic of him popping my ankle back in place as I was way too nervous for that. Elijah tried to video it, I don’t think he was successful. 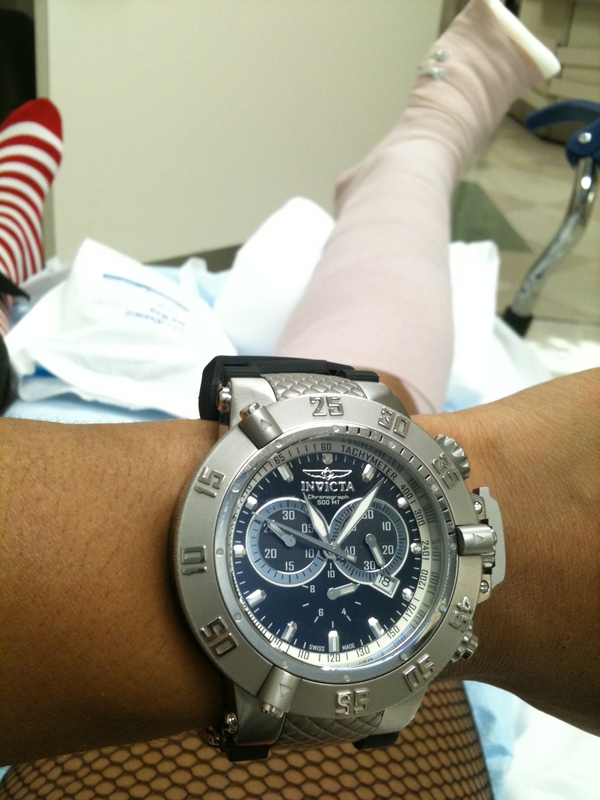 All popped into place, now I’m getting a temporary cast to hold me until my surgery in a few hours…. By now, my family had gone home and I was taken to my first room, 483 on the fourth floor. 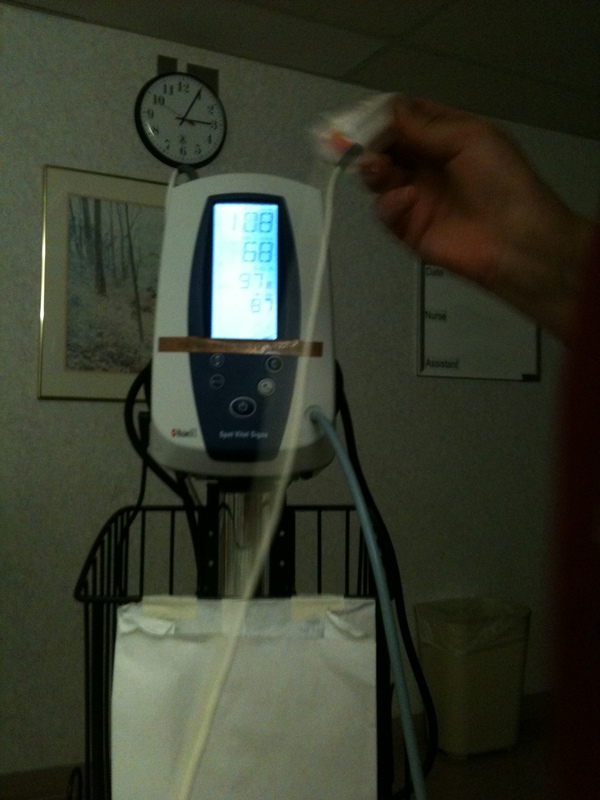 My vitals… it was a long night.. awaiting surgery, doped up and hungry as heck! 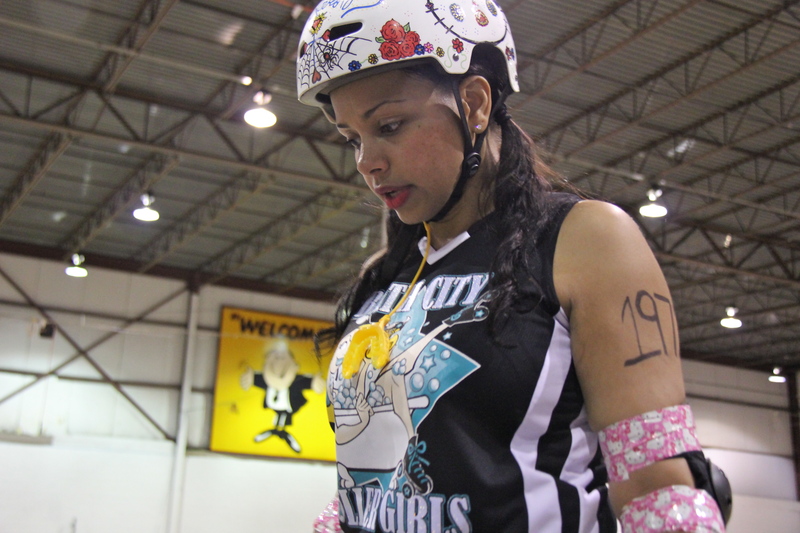 My first bout, which was a “Fresh Meat” bout and also our Season Closer, was scheduled for May 19th, 2012. We had a few scrimmages leading up to the bout and aside from first time jitters, I think we were all ready for our debut. I was so excited! I hadn’t really figured out what I was going to wear, but that didn’t seem like it would be difficult. 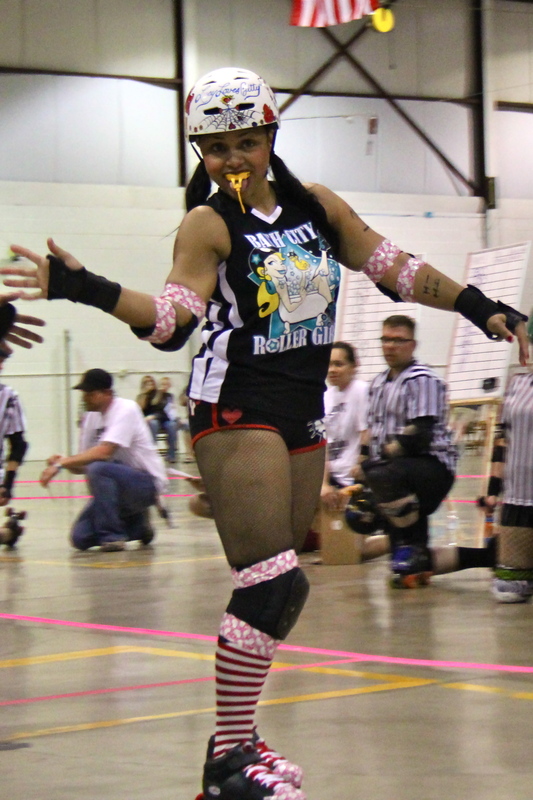 I have tons of derby boutfits, I just had to figure out which combination would go well with my jersey. I decided on a Hello Kitty theme. Check out my Day of The Dead Hello Kitty helmet! 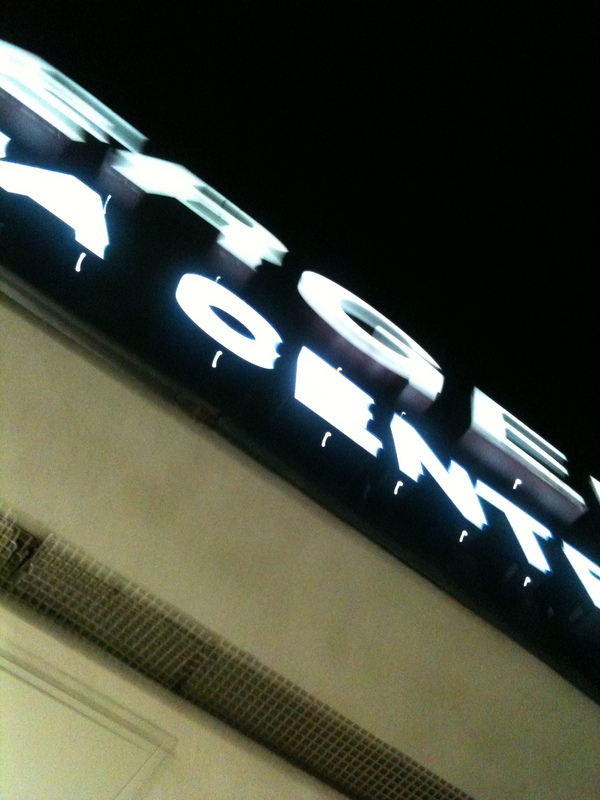 I arrived at our skate facility at 6pm, which is an hour before doors open and a full two hours before the bout starts. I used the first hour to chat with my teammates, get geared up and find out which lines I’d be on and at what positions. I also did some stretching and warmed up out on the track. My most handsome husband of 21 years and my biggest supporter. To his right, our son Eric and his girlfriend Katelyn. I stopped to chat with them quite often. On the track. You can see more of my Day of the Dead Hello Kitty Helmet! 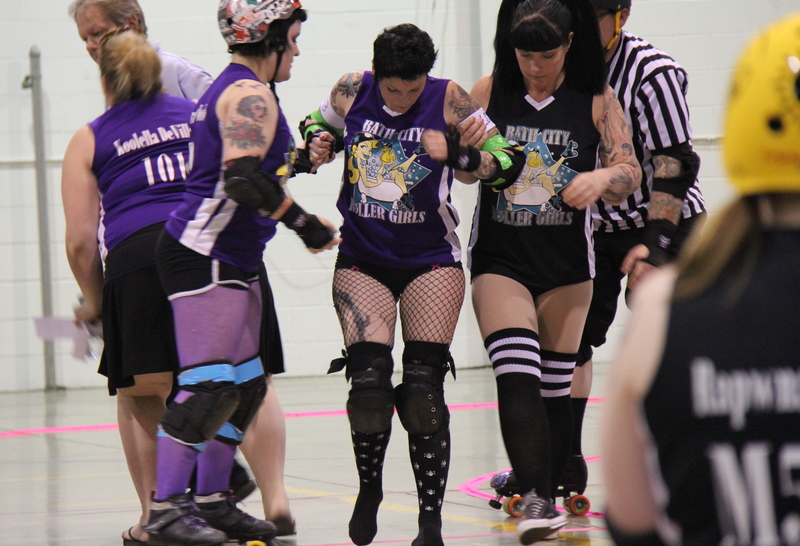 I was scheduled as an inside blocker on lines 1 and 4 and played that position for most of the bout. I had one minor penalty and one major penalty, for which I was sent to the box. Me getting back into position from the penalty box. Keeping my head on a swivel. Rose Madder to my right and my grrrl HeleNBack to my left. Too bad HeleN’s head is cut off. Unfortunately, since I wasn’t taking pics, I don’t have any good pics of her. 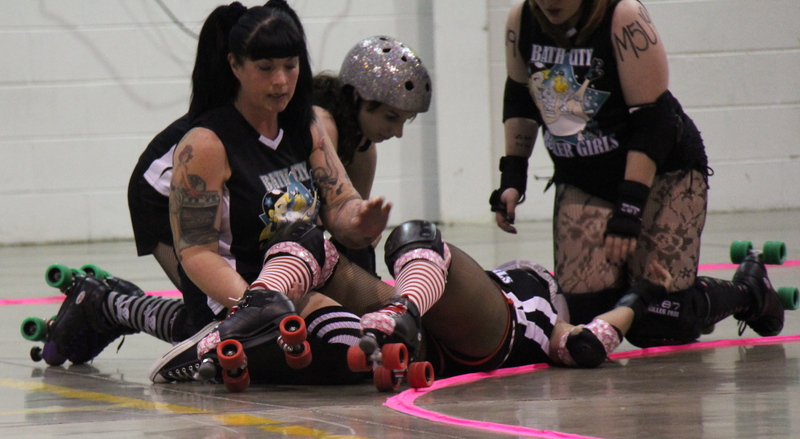 Penny Slane being helped off the track by Bratty Foo Foo and Deadly Sweet. Near the end, as the bout was very close, our coaches decided we would do “Hockey Lines”, which was explained to me as going out and playing whichever position your heart desires. 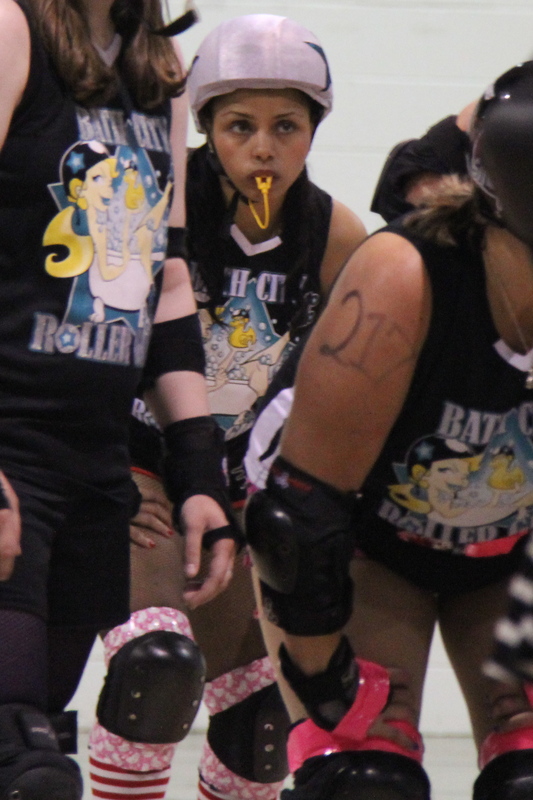 I really wanted to be a jammer so I lined up to be a jammer for the next jam. Just so you know, I have jammed in scrimmages and jamming is very difficult, but I thought I would give it the old college try. Everything was going well, I was so happy to be jamming! I really wanted to score some points for my team although I knew the opposing jammer was sooooo much better than me. 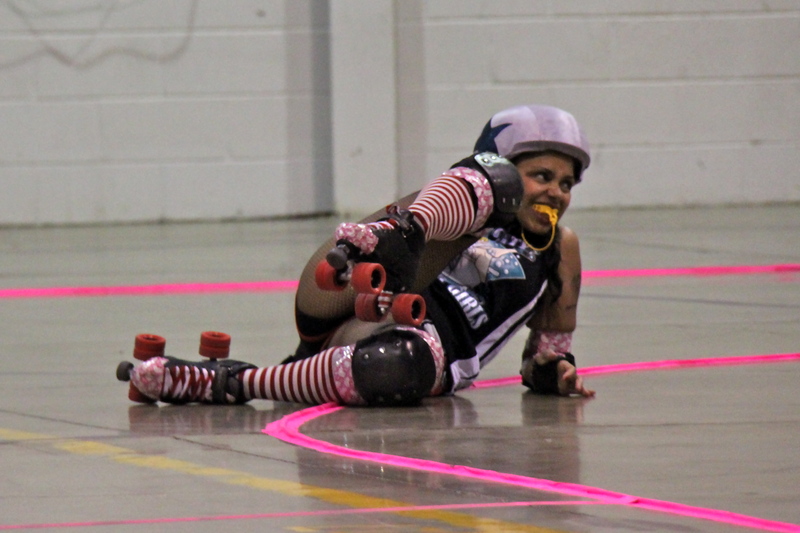 Even as she passed me and got lead jammer status, I gave it my all! Coming around a corner, doing a crossover, I was hit by a member of the opposing team. It just so happened that I had one skate off the ground at the time, so I went down with little effort and rolled my ankle. I don’t want the girl that hit me to think I have any animosity towards her. It was a clean, legal hit, my husband has assured me of this. I tried to immediately get up and go after her, but my leg wouldn’t move. I looked down and my right foot was dangling from my leg. Wow! I didn’t feel any pain. I think I was just in a state of shock or something. 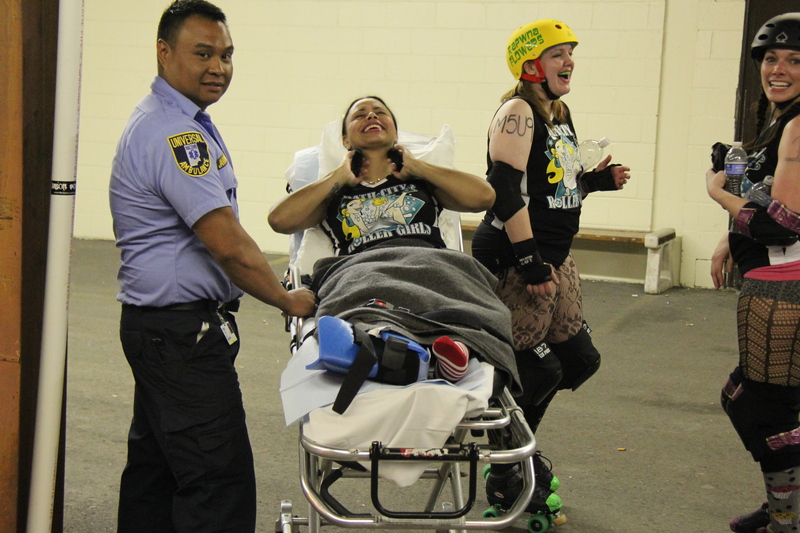 The amazing thing about roller derby is it’s a family. The girls rushed to my side to comfort me and try to distract me from my injury. It was all so surreal. I cracked jokes and tried to make them more comfortable. There were children in the audience, including my own, and I didn’t want them traumatized. I just wanted everyone to have a positive experience. I didn’t think I was thirsty but Noelle Bows thought I might be… whaddyaknow? I was. Sometimes, you have to listen to others. You can’t be a know-it-all. Thanx to my bench coach Deadly Sweet for taking such good care of me and thanx to my husband for taking all of these awesome pics! These ladies are so Awesome! Thanx so much to Deadly Sweet, Sprinklesaurus Rex, Rapwna Flowers and Noelle Bows! I don’t know what that look is on my face, but I do know that I didn’t cry. I tried to stay upbeat during all of this craziness. Oh boy, they’re about to lift this thing up. Hold on! Before they wheeled me off the track, I made sure to shout out to some kids that wanted to take a pic with me after the bout. I said “if you still want a pic, you’ll have to come to the hospital!” Lol! SillyGrrrl Making Faces Always! 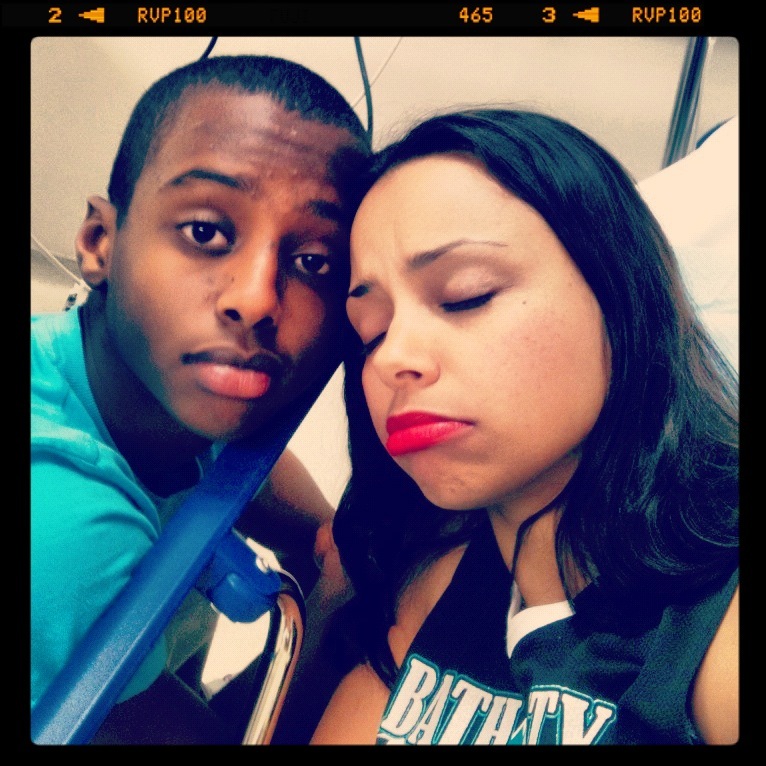 Me being silly with the EMT and teammate Rapwna Flowers! 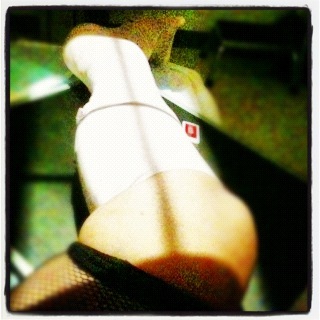 Trying to make the EMT, Rapwna Flowers and Dusty Muffin laugh and not think about my mangled ankle! Waiting for the ambulance. There’s my dear friend April and her boyfriend Jason to my left. Thanks for coming to my bout! I was really happy to see them there! 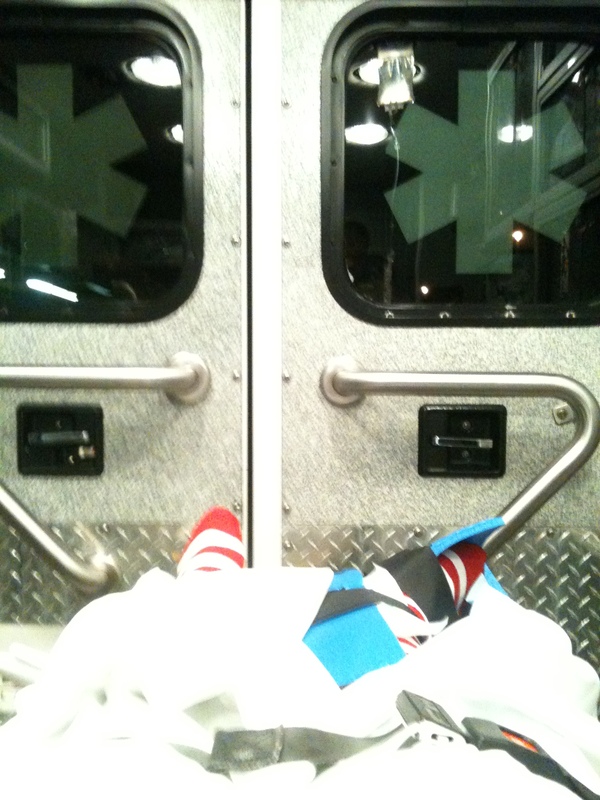 I am in the ambulance as this pic was taken by my husband. The EMT was starting an I.V. and of course he pushed some pain meds through the line. 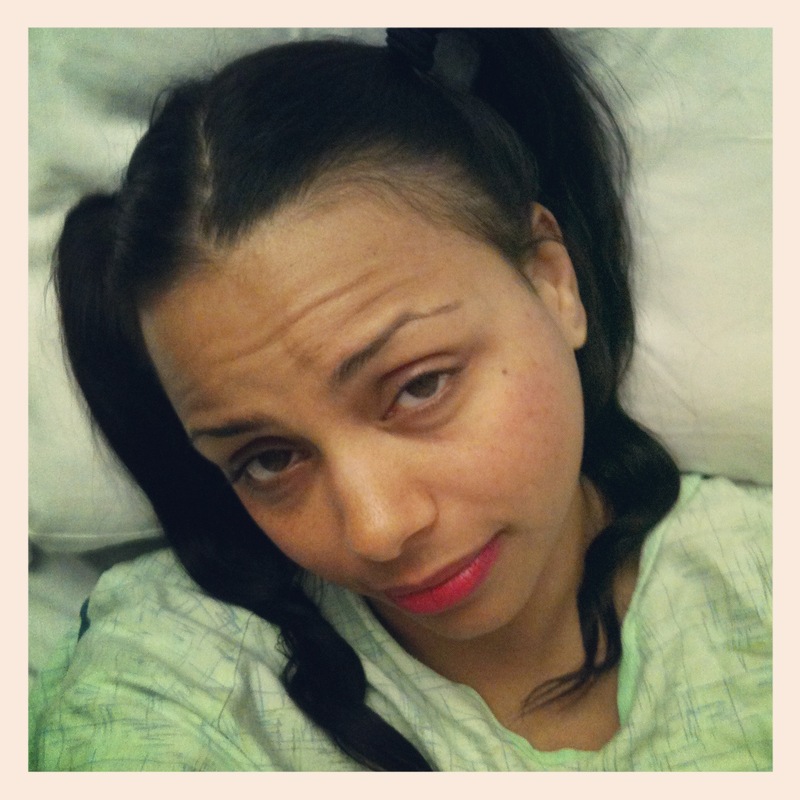 I wasn’t feeling too loopy just yet, but I remember being very talkative. Lol! Before I bring this post to an end, I just wanted to say thank you to my family and friends that came to see my debut. I don’t really have any pics of them at the bout because I was planning on taking pics with all of them once it was over. Thank you to my husband Eric, daughter Loren, son Eric, son Elijah, Eric’s girlfriend Katelyn, Kim and her boyfriend, April and her boyfriend Jason, and last but not least Keith and his large family. I really appreciate all of you taking time out of your busy schedules to support me at my first bout! I would also like to send a shout out to my teammate Rapwna Flowers. 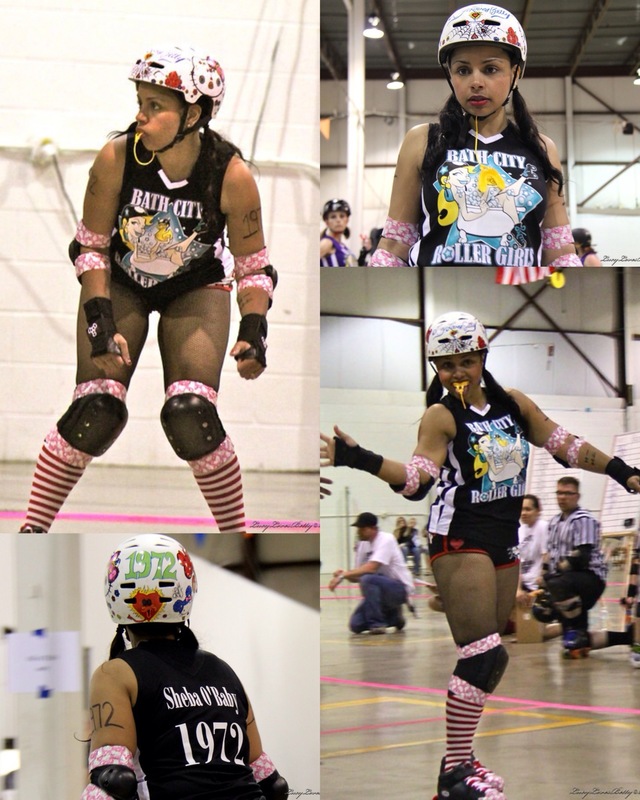 She has a blog called the Fresh Meat Files where you can read all about her becoming a Roller Derby Grrrl. It’s a good read, especially if you’re into Roller Derby. 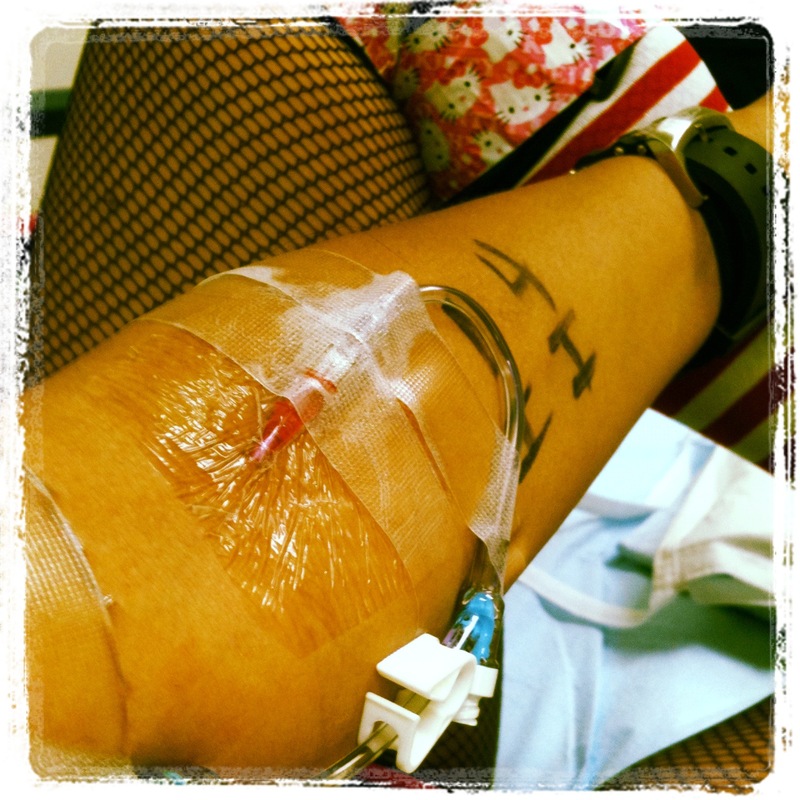 I will write a separate post about my experience in the hospital. Stay tuned.